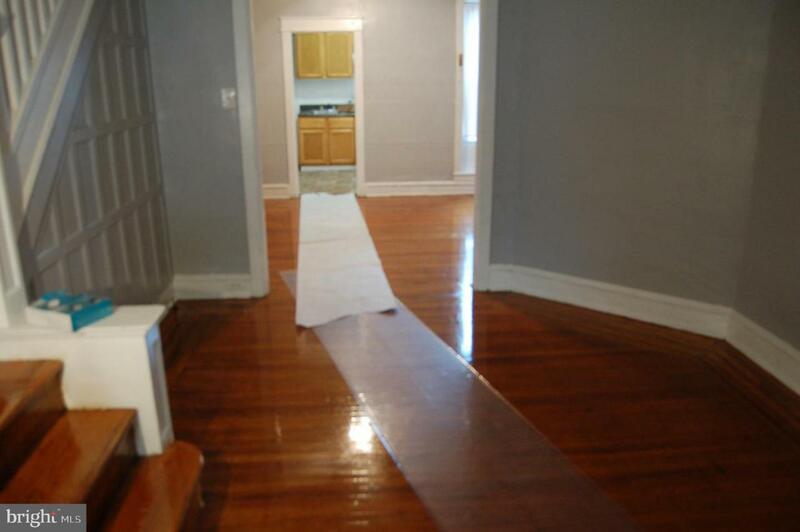 Beautiful freshly painted rental with gorgeous original hardwood floors with a large back yard in Overbrook property. Has enclosed front porch, living room, dining room and full kitchen with new stove and new refrigerator.Full basement for storage or other use, also upstairs has 3 nice size bedrooms and new bath hurry won't last!!!!!!!!!!!!! Listing courtesy of Century 21 Absolute Realty-Springfield.